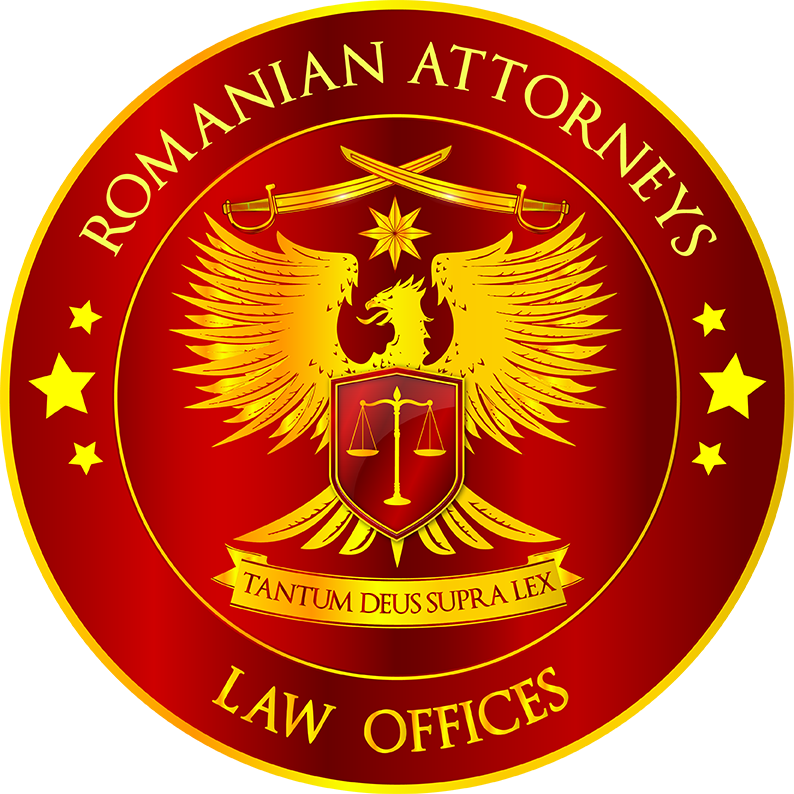 The website ROMANIAN-ATTORNEYS.com is private property. The website does not interfere with the Romanian Bar Association's official websites and it is not intended to represent, become or claim as being an exhaustive or exclusive directory of all the attorneys at law registered in Romania. The original logo Advanced Consulting Solutions Integrating Naturally Trusted Excellence©, is subject to copyright protection and cannot be used or copied without the owner's prior consent. The picture logos Tantum Deus Supra Lex™ and DISTINCTIO - ELEGANTIA AEQUILIBRIUM™ are registered trademarks and the text expressions are protected also under the Copyright Law. Their reproduction or use is not permitted without the owner's prior consent. The texts on this site are original and subject to copyright protection unless otherwise indicated. Any reproduction needs a prior written authorization of the text's owner. The owner of the site and the webmaster take all the diligent steps in order to assure the accuracy of the texts but the website owner cannot accept any liability for the imprecision of the texts, pictures or other representations posted on the website or for any interpretation of these whatsoever. The risk and the losses encountered by relying on the website’s content remain totally on the visitors’ charge. The links and the information about each Attorney are subject to the same Terms & Conditions. The Attorneys cannot be held liable for any imprecision of the information, texts, images or representations related to them. The owner does not accept any liability related to losses, material or moral damages provoked by browsers, viruses, malwares or other software that could interfere when the website is visited. The owner uses for the website a third party platform and servers and he has no control outside the visible content. If you want to send any information to the email addresses, you fully agree to authorize the owner and the Attorneys to process the information for the intended and for all the reasonable purposes. The owner can collect information about the visits on the website in order to improve the content, its accessibility and its addressability. No information will be disclosed to third parties in this respect. The Terms & Conditions can be modified at any time without any notification, but the new version will be effective only when it will be displayed on the website.